Axiom Designs now offers banner printing in Los Angeles with high quality. At Axiom Designs, we provide fast, full color, photo quality custom Sticker Printing in Los Angeles. Available in various sizes. 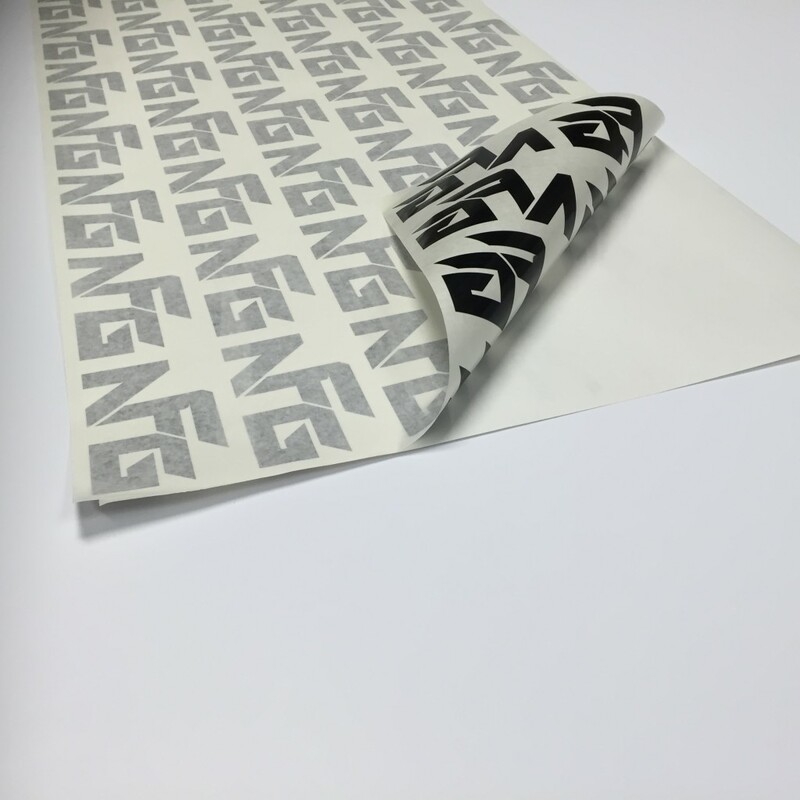 Many custom options are available to enhance the look and function of your stickers or to meet your specialized business needs. From outdoor to window and vinyl variations, our cheap sticker printing service ships all across Los Angeles. In today’s highly-competitive business environment, distinctly unique marketing materials enable you to stand apart from your competitors and pique the interest of current and potential customers. Our knowledgeable team will handle your most creative and challenging marketing strategies. We’ll find the right solution for your custom printing project from a wide selection of products and options and create a look that is as unique as your business. From small to large, standard sizes or distinctive shapes, Sticker Printing in Los Angeles is a great way to promote your business. Additionally, we can print your stickers to be food safe, so labeling for food jars or food packaging is a solution we provide. Reach your customers with a fun, unique printed piece today! Here are a few tips to help you get started with sticker marketing for your business. 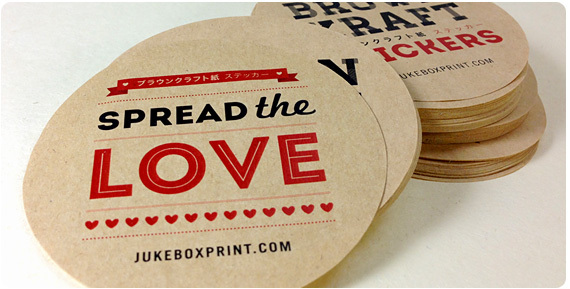 A branded sticker provides an opportunity for you to be creative with your marketing. Remember, even if it’s just being used to seal packaging, every time a customer sees any printed materials associated with your business they should be impressed. Design a sticker that sticks in their minds (no pun intended! ), or even one they would want to keep and stick on a notebook or bag. The more they like your stickers the more likely they will be to share them with friends, generating indirect interest. Designed well and efficiently distributed, stickers can continue to generate cost-effective exposure. An interesting sticker may be shared on social media, exposing more than just your customer base to your business. You could even include a hashtag on your sticker for people to use when they share it on the internet. A hashtag allows other people to see all online activity related to your sticker, and therefore business, simply by clicking on it. The more activity under the hashtag, the more credible your business becomes in the eyes of prospective customers. Stickers can be used to enhance all of your marketing activity. Free stickers can be traded for customer details so you can expand your database and begin sending either promotional emails or direct mail. 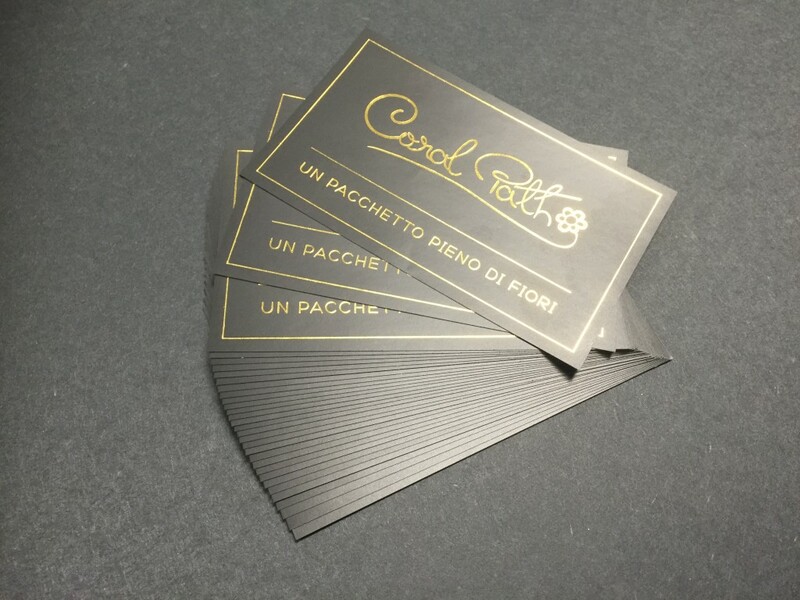 Stickers also provide an innovative avenue to let people know about a specific promotion and can work to strengthen the awareness of a particular message you are keen to communicate. Just make sure they have the same overall look and feel as the rest of your business comms so customers are clear about who is distributing the stickers and why. Overall, marketing is about building relationships and sticker marketing can be useful to cement new relationships and re-engage existing customers. Just be sure to think about how the sticker can benefit your customers’ needs, rather than just fulfilling your own. That is the key to successful sticker marketing!